Building your personal brand helps to attract new customers because it communicates that you are an authority they can trust. Additionally, obtaining backlinks to your website from authority sites, raises your site’s trust score with Google. This helps your content to rank higher organically, as well obtaining traffic directly from those authority sites linking directly to your website. 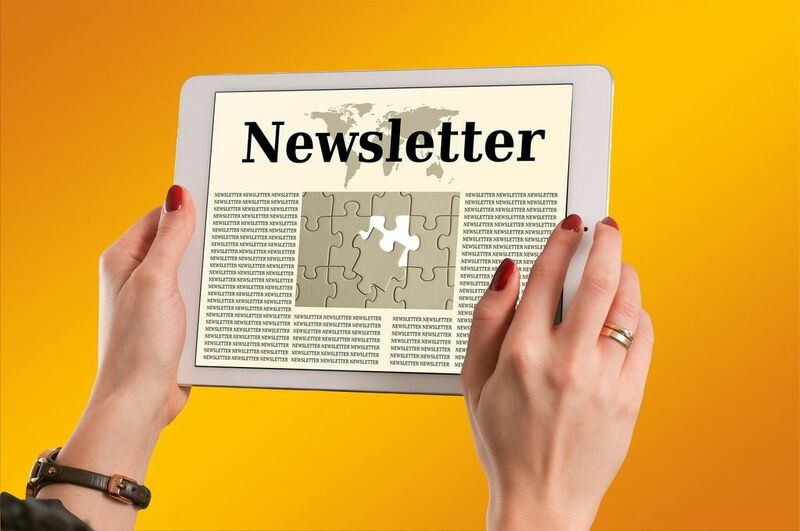 This article describes in detail one approach, that is not only free, but also notifies you three time per day by email of publishing opportunities. In addition to contributing content for media topics, you can be asked to submit full-featured articles for publication. You can also be invited to be interviewed on podcasts, as well as contribute content for books being published. To see the results, we generated for Vaetas, check out our Publications page. "Think of reporters as your customers and help them to provide the best experience for their audience." TIP: It can also be the foundation for your own content marketing plan. If reporters are writing about topics within your niche, it indicates reader interest. 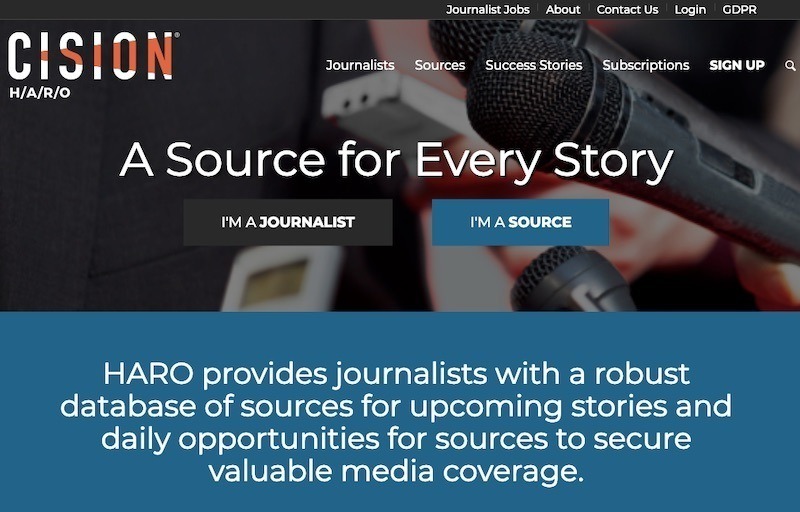 Help A Reporter Out, also referred to as HARO, is a service where reporters looking for content can post their queries which are emailed to sources based on category selection. HARO offers you the opportunity to become a content source for real-time media opportunities that come straight from journalists on a worldwide basis. They are usually on a deadline and seeking additional content to enrich their articles. If you’re an agency, you can even directly reply to a source request for your clients. Reporters from Inc.com, Yahoo!, Reuters, Forbes and other publications use HARO. Many requests are anonymous which usually represent an established publication, wishing to keep their article subject confidential; and avoid spam. While most of the requests are for written material, occasionally there is an additional opportunity to appear on podcasts; radio shows, TV appearances, and even contribute to books being published in the near future. Building trust with potential customers through earned media. Roundup articles that publish your submissions in conjunction with experts and influencers. Having your name, picture and business citation published on content blogs and authority sites. Acquiring branded backlinks to your website. Having these authority articles go viral which expands your digital footprint. Attracting targeted traffic from these content blogs and authority sites. Being asked by reporters to provide additional content for their publications. When you sign up for a free HARO account, you select the content categories that you wish to receive. For example, I signed up to become a source for the high tech and business categories. You can also select the general category that will send the entire daily query list organized by category. HARO emails you three times per day - 5:35 a.m., 12:35 p.m. and 5:35 p.m. ET, Monday through Friday. The required response time varies for each reporter, from late that day to 24 hours. Some that require more of a detailed response can provide several days to respond. HARO provides a unique email address for each reporter (@helpareporter.net). As this is a quick response service, you can opt to invest in the proactive HARO subscription service. The paid version allows you to search their database and receive advanced alerts when new requests are initially posted. If your submission is sent after the posted deadline, it is rejected and not forwarded. You will receive an email notification for late submissions. 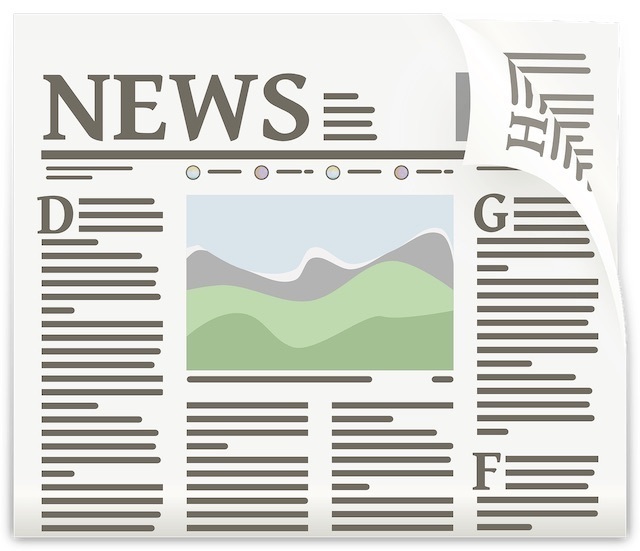 Pitch your products or services in your reply unless the reporter specifically requests information about products being covered in the article. Reply to requests with incomplete information or asking for an interview to discuss the topic. Only send complete answers and adhere to the content word count if stated. Send email attachments. Instead, use a link to a file stored on Google Drive or Dropbox. No acknowledgment of your submissions by reporters unless they use it. No guarantee that you will be notified when your submissions are published (Most reporters are good at notifying you). Queries do not always align with your expertise. Having to quickly respond with targeted content worthy of publishing on authority sites. Is HARO Worth your Time? Asked to expand my submission and have it included in a book as a success story case study including a link to our website. A reporter requested me to expand on my submission beyond the request and is including it in her AARP magazine submission. Visit our Publications page for a full list of our HARO publications. Start visualizing yourself as the reporter on a tight deadline. Think of her as already having written a good initial draft. Now she’s looking to add value from subject matter experts to make the piece even more unique to her readers. Providing unique or uncommon content that generates an “aha” moment is essential. What were the “aha” moments your customers experienced when you shared this information with them? What questions should readers be asking as related to the submission request? Answer them. Think of the common answers that will probably be submitted and go one or two levels deeper to differentiate your submission. Think of all the “nuggets” that separate the typical response from the experienced. Think of both the “gotchas” and the solutions or workarounds. Ask yourself, “If I was writing this article to brand myself as an authority, what would I write? Make a bullet list of the key points first and then write your submission. Writing from a “make it up as you go” basis will require more time to edit, or you'll miss an important point. Thinking like this helps to get to the point; which in turn, helps to work within the required turnaround time. Copy/Paste the appropriate queries into a text file for each HARO email received. This helps to make each reply a separate project; as opposed to trying to scan the emails at a later time. Have your credentials available so you can copy/paste them into your responses. I do not rely on my email signature for this. It makes it easier for the reporter to access it. Ensure that your links are active and not just text. Ensure you follow the instructions and word count in your responses. Get to the point and ensure you format your submission with paragraph spaces so it’s easy to read. Even a 300-word reply can seem overwhelming to read on a deadline. If the query asks you to answer questions, copy paste the questions; followed by your answers. The less work a reporter has to do, the better the chance of success. Save your submissions organized by topic. Then you can easily modify the content for other related submissions. This helps you to work quickly and efficiently. It can also be the foundation for your own content marketing. If reporters are writing about topics within your niche, it indicates reader interest. Set up Google Alerts and/or Talkwalker alerts for your name, business name and website URL - This provides you with a good chance of being notified about your publications. You can also take a unique sentence from your submission and enter it in quotes into a Google search. This can return the article if it is published. If the publication’s name was included in the query, you can add it to the Google search string. For example, “your sentence + publication name” - Just remember to keep the quoted entry to a reasonable length. While this is common sense for branding, it’s good to be organized. Also, reporters will be happy that you’re sharing their content. The strong benefits of using HARO are worth making it part of your work week. Scheduling time to respond and thinking through the request will help you to submit your best information. Think of reporters as your customers and help them to provide the best experience for their audience. The results are that you can become that influencer in your niche with third-party validation. Email or call you directly from your videos. Automatically be sent to any web page. Download your digital files, such as brochures or agreements. The Vaetas Connect call-to-action videos play full-screen and no landing pages are required.